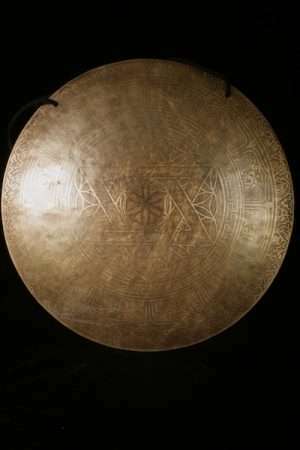 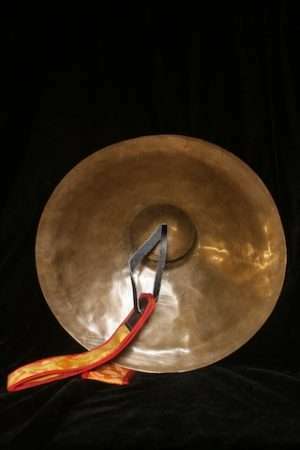 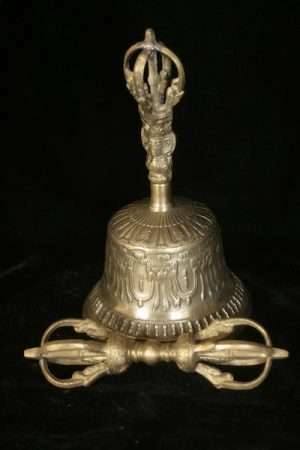 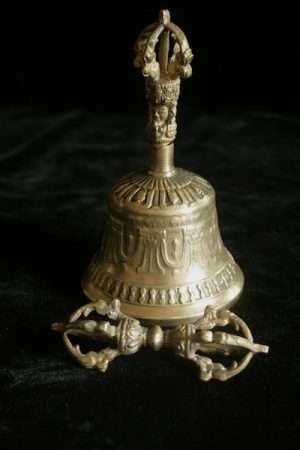 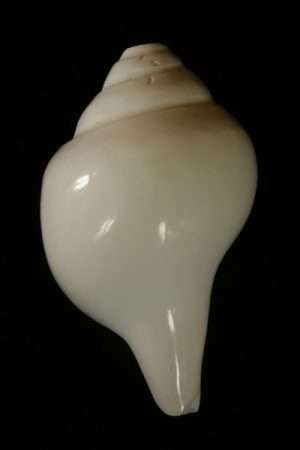 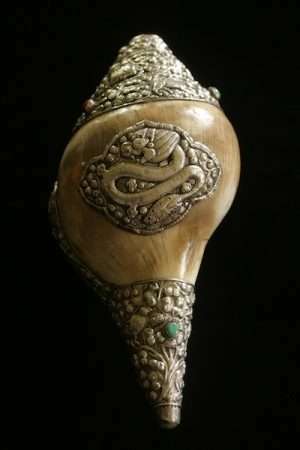 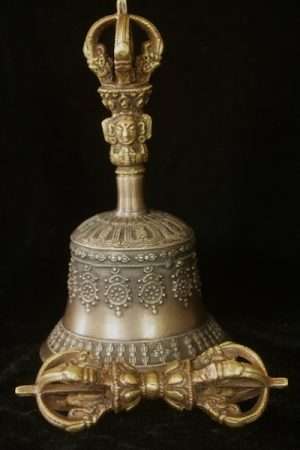 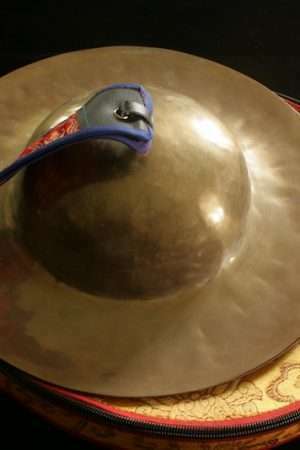 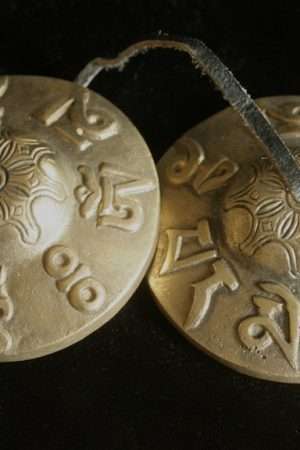 For use in Buddhist practice: Vajra and bell sets, Large cymbals, Tingsha, Gongs, Drums, Conches, Damarus, Chod drum, Tibetan Trumpet, each designed to evoke certain energies and engage Body, Speech and Mind in practice. 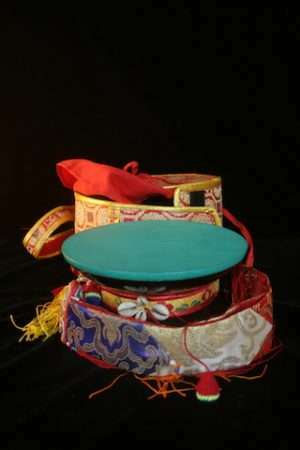 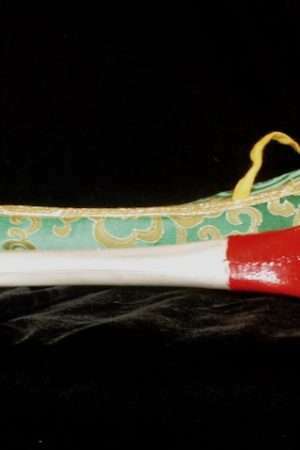 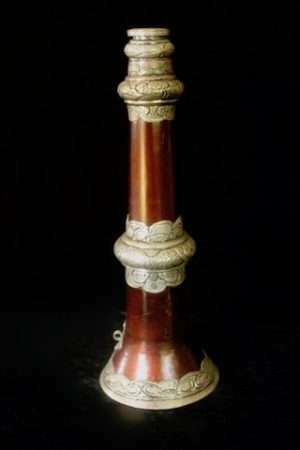 The use of musical instruments is widespread in Tibetan Buddhism/ Vajrayana Buddhism. 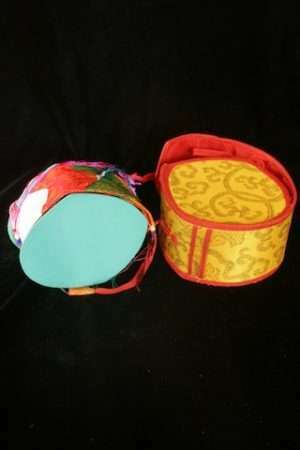 A remarkable variety of musical practices has developed for use in Buddhist ritual and Buddhist practice. 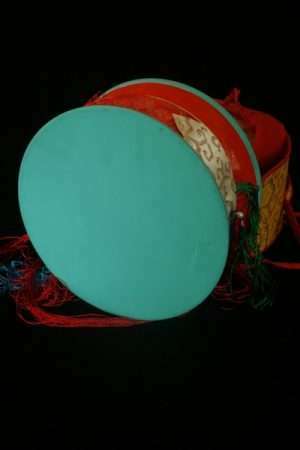 Most Buddhist practices involve chant in some form, and some also make use of instrumental music,and dance. 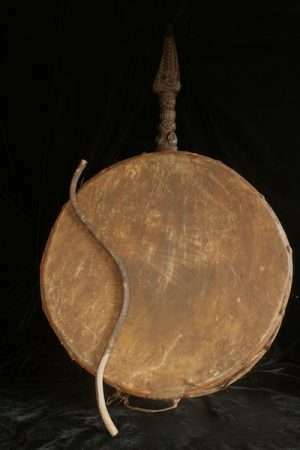 Music can act as an offering to the Buddha, as a means of memorizing Buddhist texts, and as a form of personal development and engagement in practice. 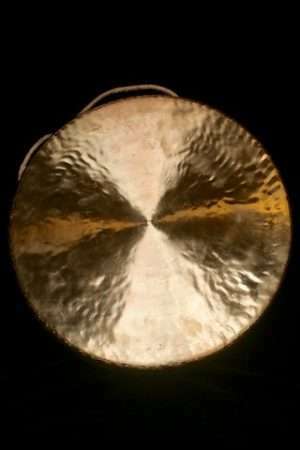 The idea is to involve the whole person in practice. 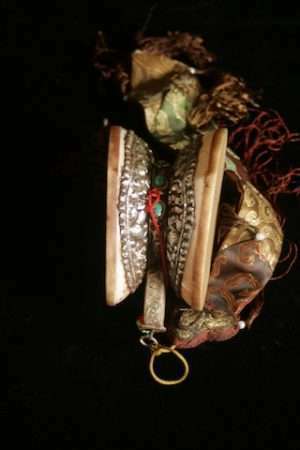 Thus such powerful practices as Chod are deemed particularly effective.